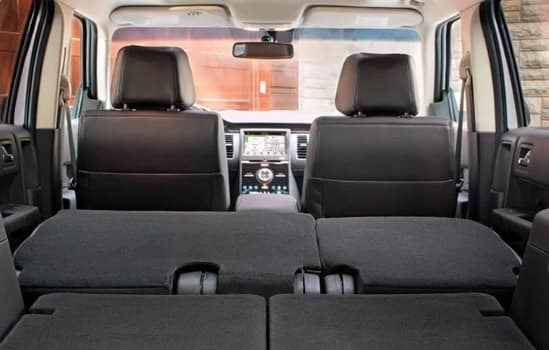 The standard seven-passenger seating includes first-row bucket seats, a second-row 60/40 split bench seat, and a 50/50 split bench third-row seat. 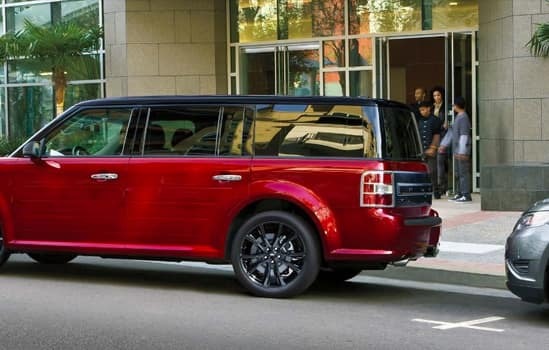 But the Flex is much more than a comfortable people mover. 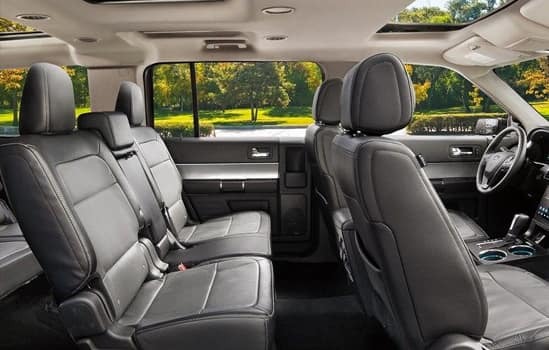 It can also be a versatile cargo hauler when it’s called upon to be: Fold both rear seats flat and you have up to 83.2 cu. ft. of storage capacity. 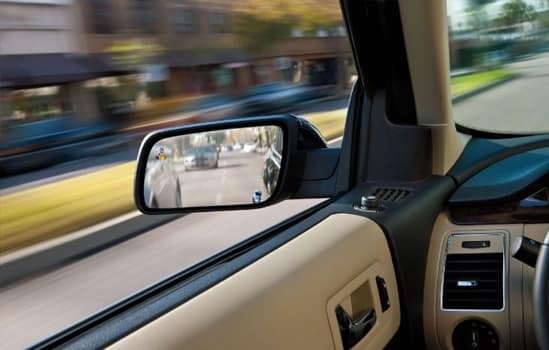 Enjoy the added assurance that available BLIS® (Blind Spot Information System) with Cross-Traffic Alert provides. 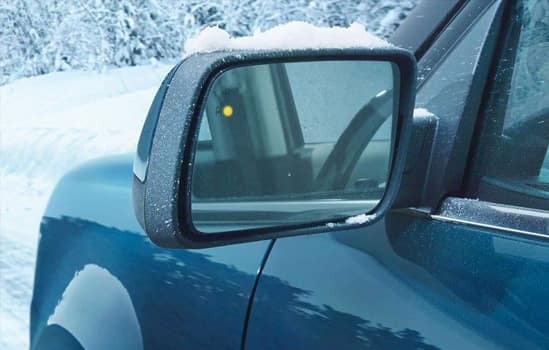 Radar technology identifies a vehicle detected in your blind spot and alerts you with an indicator light in the appropriate exterior mirror. Cross-Traffic Alert also uses radar to watch for traffic behind your vehicle as you’re slowly backing out of a parking spot or driveway. 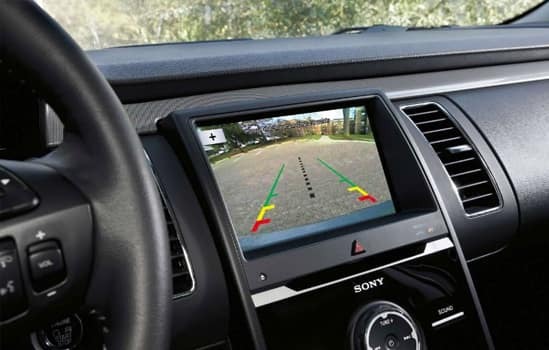 If cross-traffic sensors detect a vehicle approaching from up to 15 yards away, you will be audibly and visually alerted. 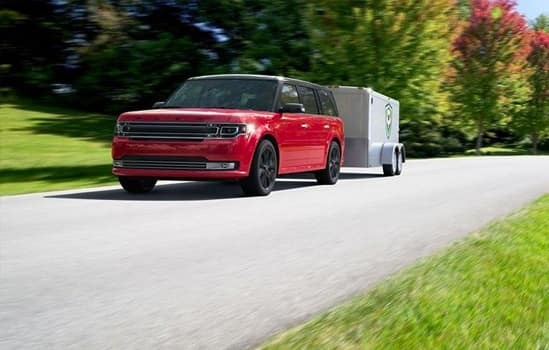 Put the vehicle in reverse and the standard rear view camera automatically displays the image of what’s behind your vehicle as you’re slowly backing up. 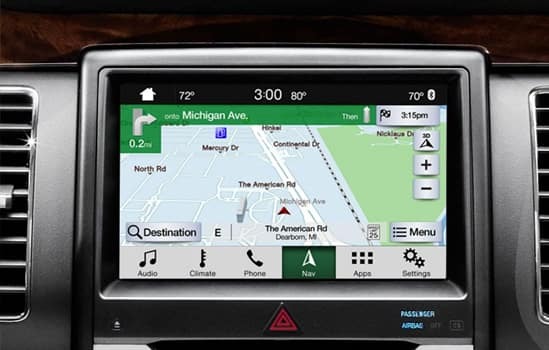 Backup assist grid makes it easy to navigate in reverse. Shown on the available 8-inch center-stack screen. *Rain-Sensing feature must be de-activated before entering a car wash. 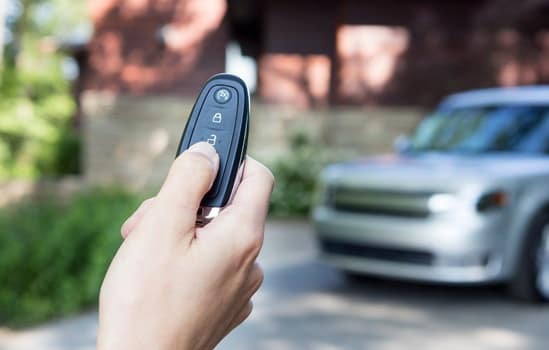 When the available Intelligent Access key is in your pocket or purse near the driver’s door, the Intelligent Access with Push-Button Start system senses the key is nearby. Then, with a simple touch of the door handle, unlock the driver’s door or all the doors. Once inside, just press the brake pedal and then the start button. Shift into gear and go. Standard on SEL and Limited. 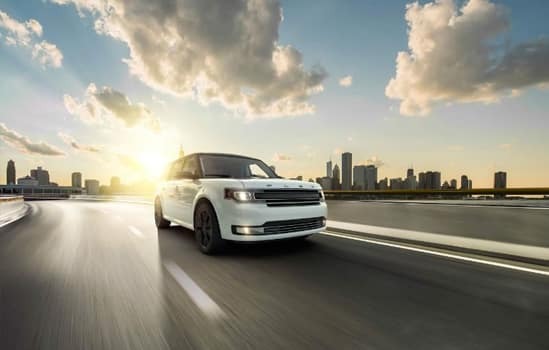 The 3.5L EcoBoost® is engineered for exceptional power-efficiency – the ability to deliver a high level of performance you might not expect from a V6 configuration. 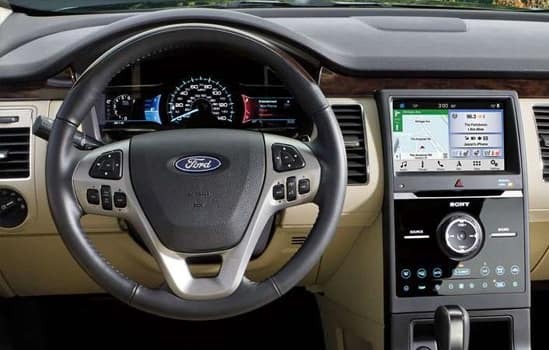 The EcoBoost has impressive power ratings of 365 horsepower and 350 lb.-ft of torque, courtesy of two technologies; direct injection of fuel quickly and efficiently into the combustion chambers (instead of intake ports) and twin turbochargers for an instantaneous surge of power, whether you’re starting from a dead stop or accelerating on the highway. 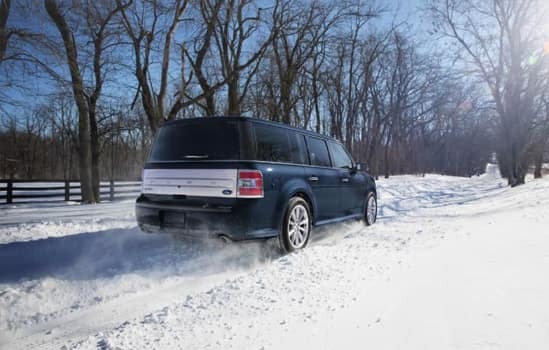 EcoBoost is teamed with intelligent All-Wheel Drive and available with the Flex Limited model.